Alexey specialises in criminal and criminal-procedural law, and the investigation of economic crimes. He has considerable experience in arbitration and civil court proceedings. 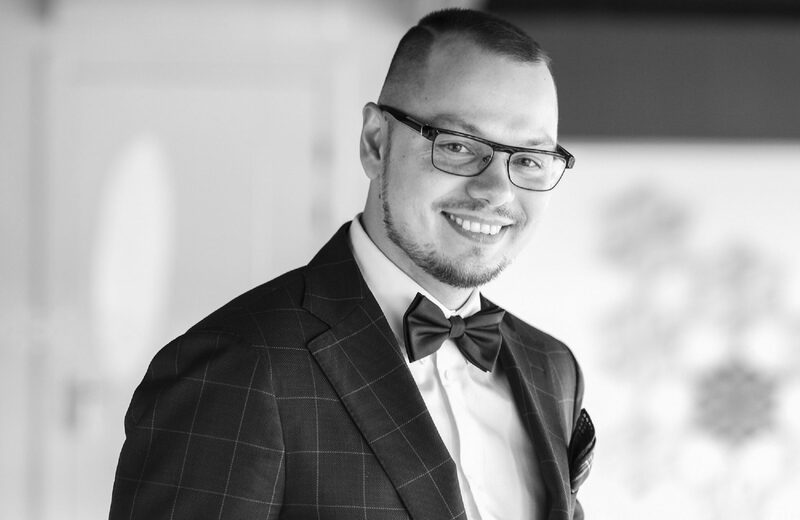 Alexey represents corporations in their cooperation with supervisory and law-enforcement agencies, including issues relating to criminal law, the legal provision of business security, internal corporate investigations and criminal law due diligence. He has defended the shareholders of the Lenta hypermarket chain in a corporate conflict with other shareholders, including one of the largest investment funds in the United States, TPG Capital, and the VTB bank. Alexey has also supported officials from the Ilim Group in tax control measures connected to pre-investigative inspections and initiated criminal cases. Alexey is a member of the expert consultative council at the Federation Council Committee for Constitutional Legislation and State Construction. He plays an active role in processes involving the reform of criminal and criminal-procedural legislation. Alexey is a member of St. Petersburg Chamber of Lawyers.